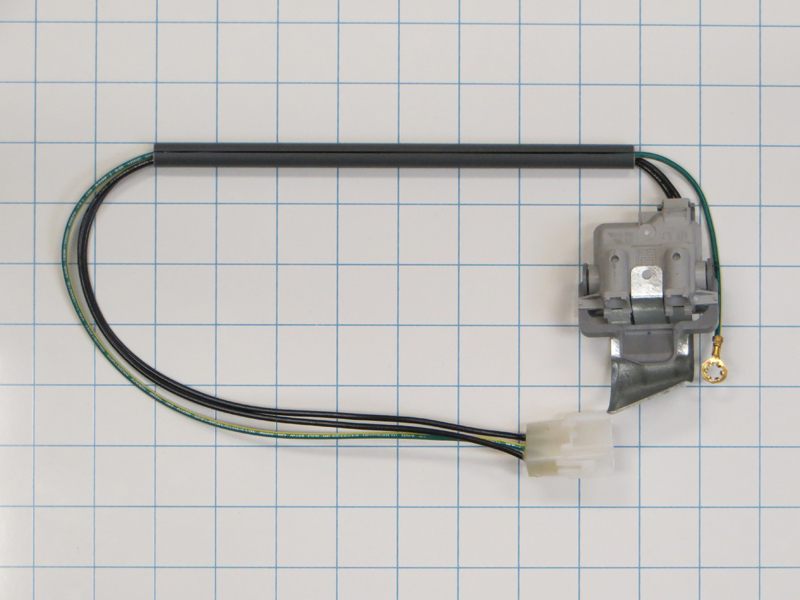 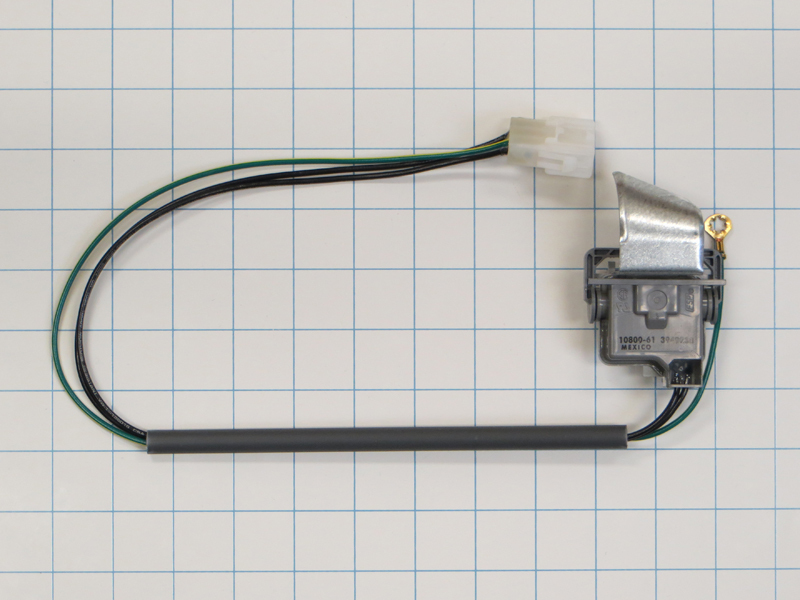 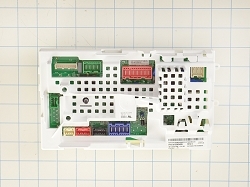 Washer lid switch WP3949238, is used on Kenmore top load washers. 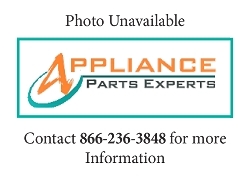 It can also be found on some Whirlpool, KitchenAid, Roper and Maytag top loading washers. 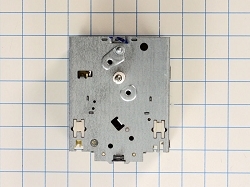 This lid switch assembly with 3 wire leads and switch body measures approximately 2 square in. 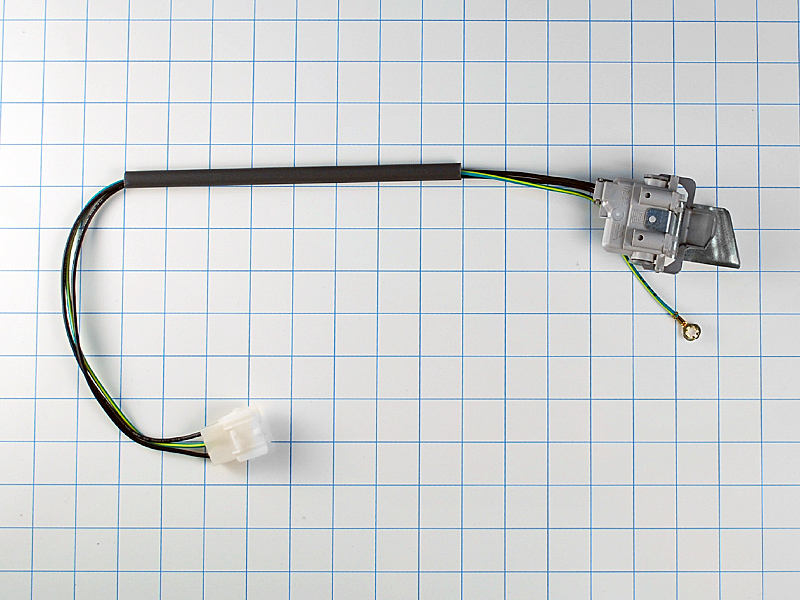 can be used on some washing machine models.